Luxurious anti-aging night moisturizer visibly firms, tones and improves skin’s elasticity with the wrinkle-fighting power of hydrated silica of Moonstone extract. In just 2 weeks, skin appears visibly regenerated, firmer, tighter. 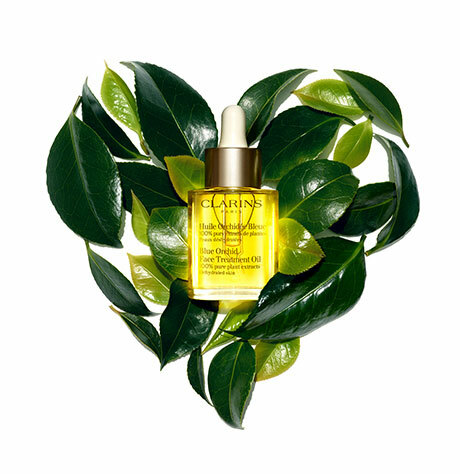 * Formulated with Clarins' Anti-Pollution Complex to help fight the effects of pollution and free radicals. 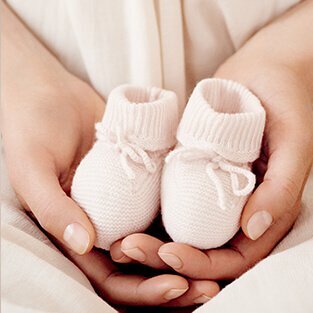 *Satisfaction test - 107 women - 2 weeks. Rated 1 out of 5 by Sherri67 from Not for me I bout this a few weeks ago after using the multi active. It’s terrible. Felt too greasy on my skin and didn’t absorb well. Because it don’t absorb well it left my face feeling dry. Going back to the multi active. Rated 4 out of 5 by Mill from Great night cream! So happy I tried this night cream. I have been dealing with fine lines and wrinkles lately and although I can't tell yet if it's making a difference, I love how my face feels and looks in the morning. It's smooth and looks primed. I'm hoping with time I will see a difference with my fine lines. Either way I'm thankful I got this product complimentary for testing and review. 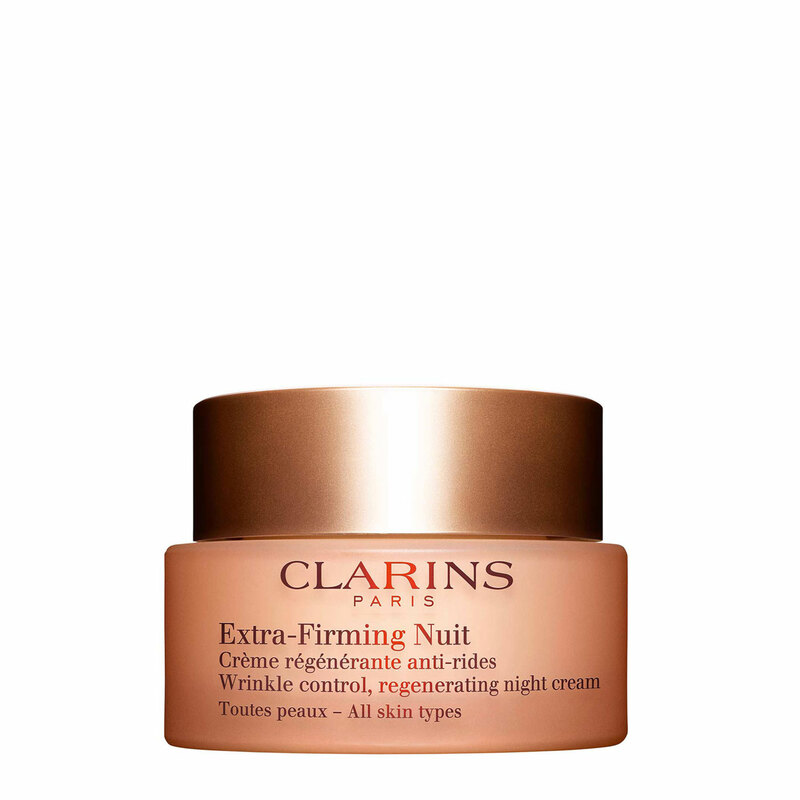 Rated 4 out of 5 by RoRo from Clarins Extra Firming Night Cream Due to the slight thickness, it doesn't take much to moisture your skin. My skin thats normally dry would feel soft and smooth every morning. I love the smell! Since using this cream, I rarely have breakouts. I love this product. Rated 5 out of 5 by RobertaA from Very moisturizing! I received this product complimentary for testing.from #Influenster & absolutely loved it! Made my skin super soft. Rated 5 out of 5 by Maria T from Love it! I received a complimentary sample of this product from Influenster for review purposes. I very much like the formula. It is very hydrating without feeling overly heavy and absorbs quickly. My skin feels protected all night and is soft and smooth in the morning. I would definitely recommend this product. Over the two weeks I’ve been using it, my skin’s texture and elasticity has greatly improved. I will continue to use it and am considering buying a jar once my sample is finished. Give it a try!